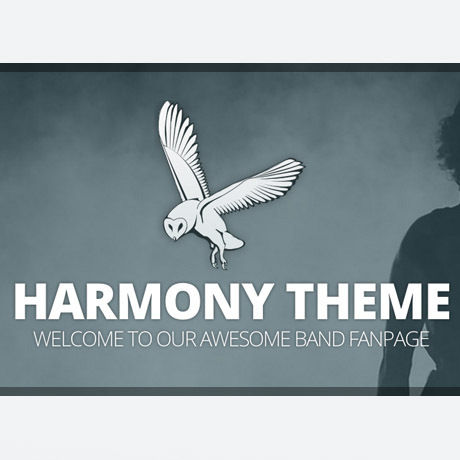 On Nov 29, Elegant Themes officially released Harmony, a versatile premium WordPress theme designed for musicians and bands. Its key features are its custom audio player for sampling music tracks, event manager features and eCommerce functionality. Visitors can listen to the band’s music, purchase concert tickets via the band’s ticket vendor of choice and purchase music/merchandise through the theme’s WooCommerce powered e-store pages. It’s a one-stop website both musicians and fans will surely enjoy. 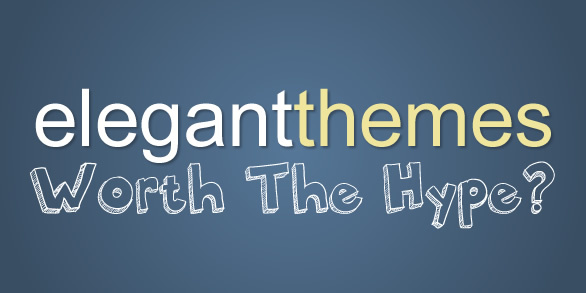 Harmony is a well designed, well developed theme considering this is Elegant’s first step into music themes. A lot of expectation and inputs have been given by users since the theme’s announcement on Nov. 7 and these suggestions have been carefully woven into the theme as best possible. 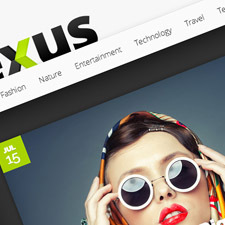 The theme continues to deliver that signature Elegant Themes look and upholds its reputation for simple yet sophisticated design that distinguishes it, specifically Harmony’s aesthetics, from other music themes in the market. In addition, its excellent event management capabilities make it convenient for fans to patronize the band’s latest gigs and concerts as seamless and as effortless as scrolling through the pages. Harmony includes an integrated MP3 audio player which gives fans and potential fans the opportunity to listen to audio samples of upcoming or already released music tracks. The theme is also equipped to display music videos and concert previews as an effective marketing tool to attract the attention of this media savvy generation of fans. This theme is also responsive and will work well on handheld and mobile devices – a staple of every ear plugged music fan out there. This means that fans can enjoy their favorite band’s music anytime, anywhere – which is definitely music to any musician’s ears. Harmony Premium WordPress Theme includes top-notch tech support provided by Elegant themes’ support staff to help you setup your site and get it running in no time.